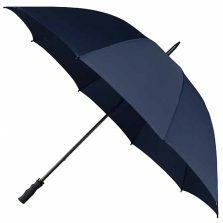 These days with the advances in windproof technology, if you’re going to buy a golf umbrella, then it really is worth paying the extra for a windproof golf umbrella. 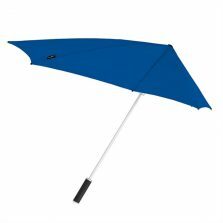 Firstly, these days with the advances in windproof technology, if you're going to buy a golf umbrella.. 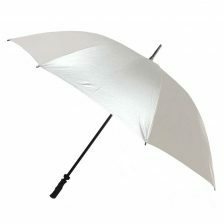 It really is worth paying the extra for a windproof golf parasol! 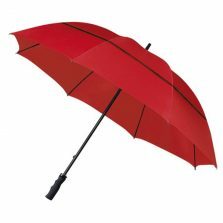 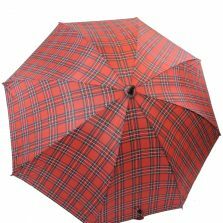 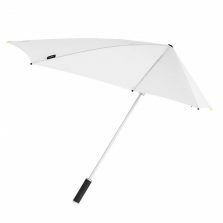 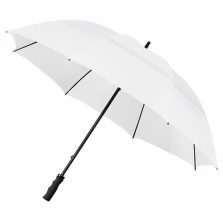 There are a variety of ways to make a windproof golf umbrella, including the use of flexible fibreglass frames. 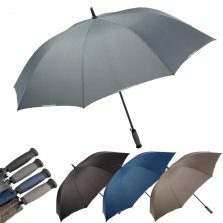 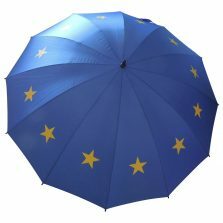 As well as spring-tension technology, overlapping vented canopies, double spokes, tempered steel ribs ... Windproof golf umbrellas do not necessarily mean that they will not turn inside out in the wind... But, they should at least survive being inverted & popped back into shape without damage. 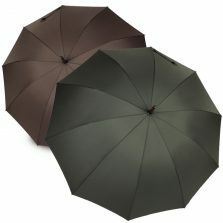 We have a broad range of windproof golf umbrellas for you to choose from here. Lastly, please browse below and don't hesitate to email or call us if you have any questions.